Established since 2001, at ESTU we have an excellent reputation and appreciate the importance of valuing our clients. 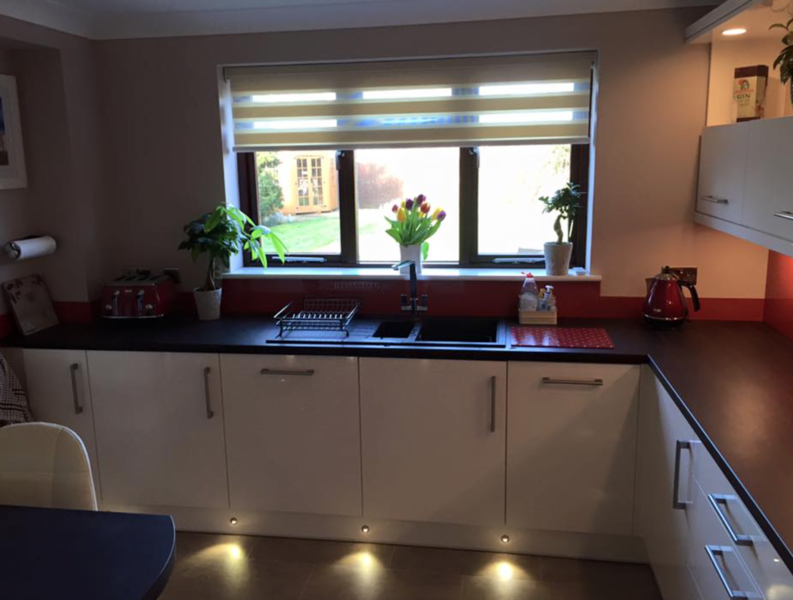 Making their wishes a reality, and seeing their satisfaction when they see the finished product, gives us confidence and assurance that we are providing an exceptional service and products that are worth every penny spent. Our wide variety of bespoke kitchen styles & designs means that there is something for everyone, from classic & traditional wooden doors to the latest contemporary designer high gloss finishes. 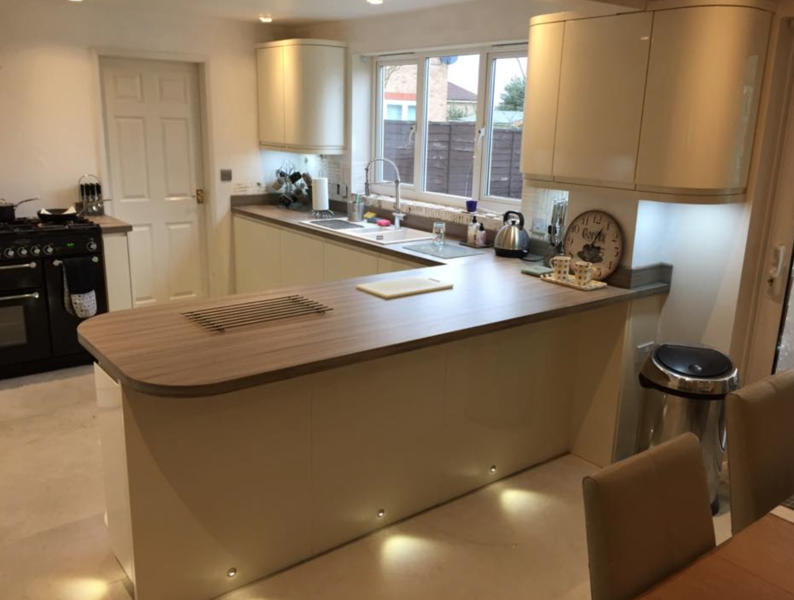 Our designers are specially trained to help fulfil your unique requirements and create the perfect kitchen for you, and our furniture is custom designed and built to fit your home and lifestyle. 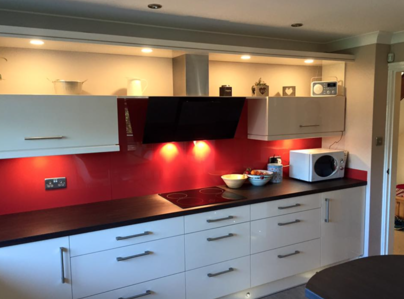 Kitchens are just the start, if you require any help with changing the look of your bedroom, study room, home library or need more storage space we are here to help. We provide traditional, vintage styles as well as modern and chic. You plan we make it happen. We contracted Estu to replace a bathroom upstairs and a shower room downstairs. 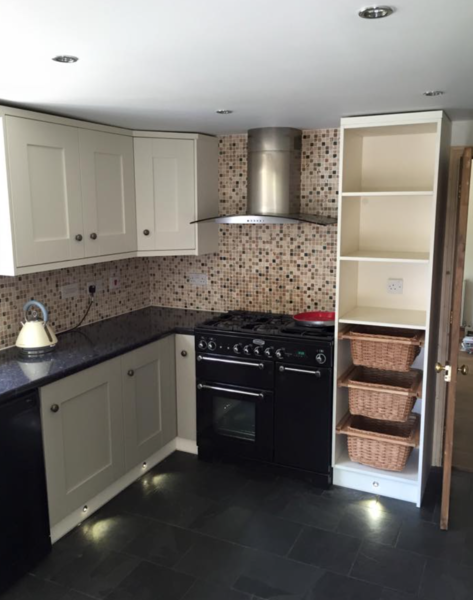 Part of the work was the replacement of doors to an airing cupboard upstairs. 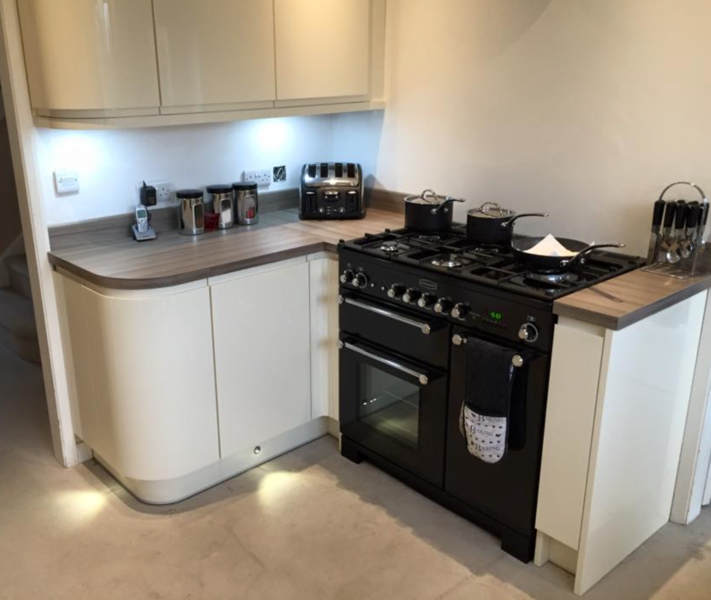 The plumbing, fitting and tiling work was carried out to a good standard and to plan. The Airing cupboard doors, both fitting and manufacture however were not. The work standard was poor. Fitting in particular poorly executed and outstanding problems have not been resolved. The doors were initially fitted upside down, they do not match the existing doors and casing (which was agreed that they would), and they do not close, fittings were mispositioned and had to be moved, and subsequently they have warped to resemble what you might expect to find if demonstrating a worse possible outcome. We paid the bill being assured that it would all be resolved and sorted to our satisfaction. But to date no effort has been made by ESTU to put things right. We have complained, writing on 4 separate occasions over 3 months, they always say that somebody will call and put it right but nobody ever does. Another review I read states that once they have your money they forget all about you and I have found this to be true. Don't pay until completely satisfied, or better still engage a different firm. Having decided to replace our kitchen we were recommended to speak to Estu. What an excellent recommendation that turned out to be! 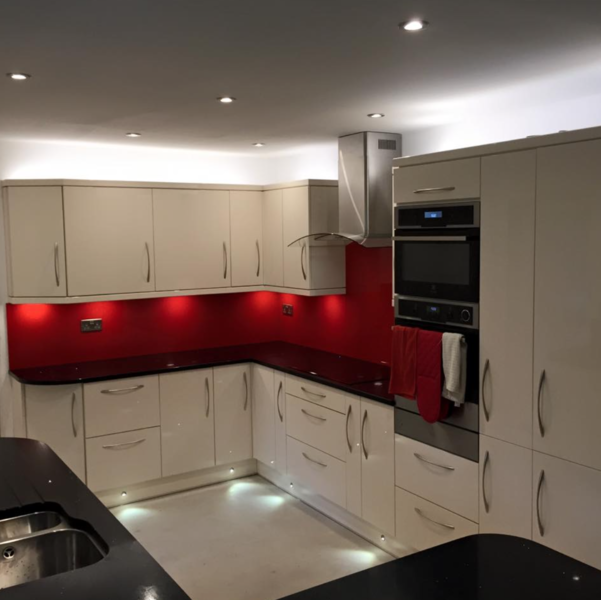 The initial design was provided very quickly for our consideration and we were given time enough to change and tweak - with plenty of good advice and guidance available regarding all aspects of the kitchen. 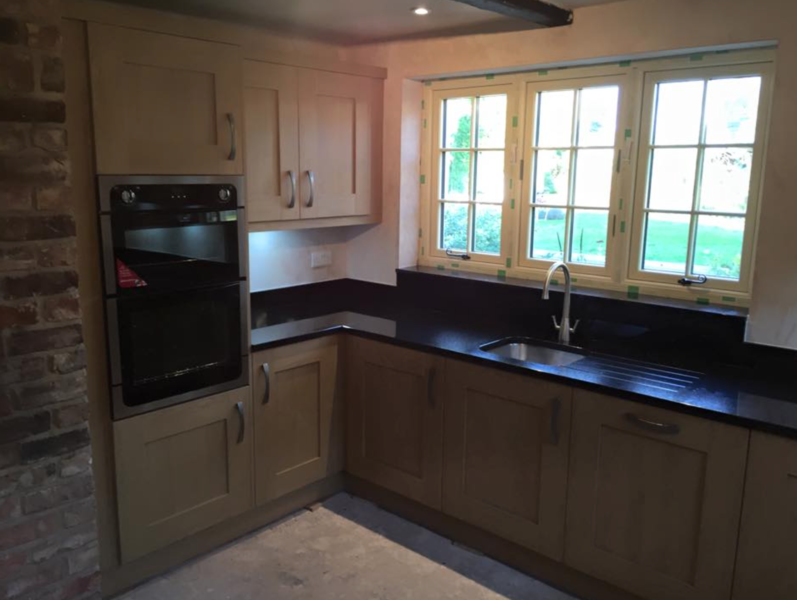 With the order placed and timescales agreed, work started promptly with the removal of the existing kitchen. 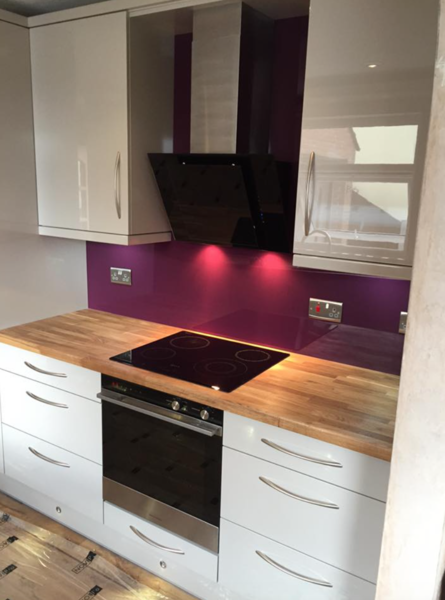 Floors were redone, walls built/replastered, new electrics run in and then the new kitchen installed. All of the Estu staff - the builders, the installers, the electricians and the office staff - were without exception courteous and attentive with any minor problem being noted and actioned without further ado. 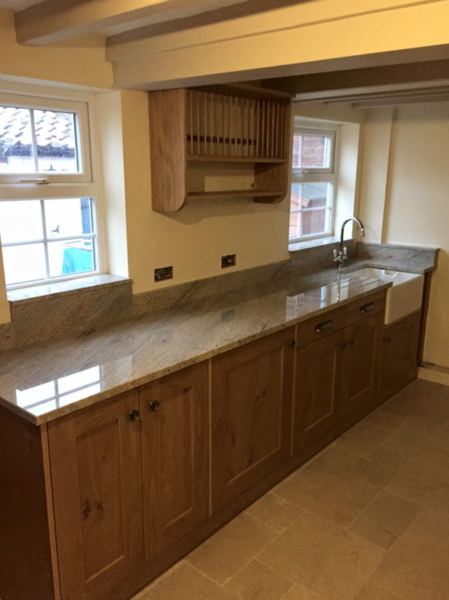 This was probably the last time we will refurbish a kitchen and as such we wanted it done to our chosen specification - and done to a high standard. 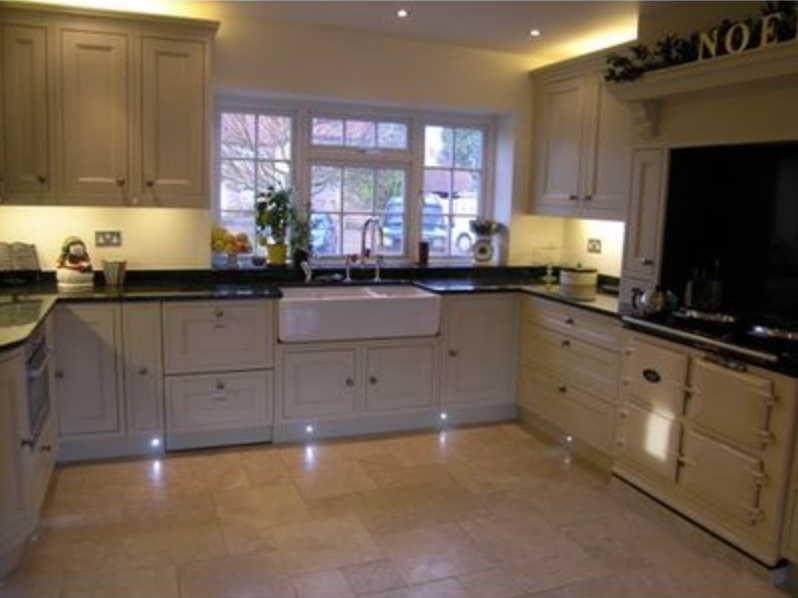 Whilst not the cheapest option, the premium was worth paying for the subsequent service and finished kitchen. All in all, we would thoroughly recommend Estu to anyone who is looking for great service and advice and for a high quality product, installation and finish. Pros: Thanks to the excellent workmanship of the plumber/fitter Chris, we have a lovely bathroom. Cons: Thanks to mistakes by the office staff, the installation was very stressful. The start date, communicated verbally and in writing, was put back by a week with NO notification. We were told that our job had always been this new date and it was ‘an unexplained mystery’ as to why we had been told earlier. To add insult to injury, the final invoice still had the original start date on it. VAT was charged twice and a discount for using Topp’s tiles was missing so we were overcharged on the initial deposit. This was only deducted from the payment at the start of the job so they had more of our money upfront. The first shower tray installed was the wrong one. The second shower tray delivered was also the wrong one. The correct shower tray arrived but the waste hole was in a different place so another hole had to be cut into the floorboards. The shower boards delivered were the wrong colour. We were told these belonged to another customer however our final invoice still had the wrong colour shower boards on it. A complete box of tiles were unused and returned. The final invoice did not have this deducted so we had to chase them again. Be prepared to check, double check and chase everything. If we hadn’t picked up these issues we dread to think how much additional time and work would have been required to rectify the installation and we would have been overcharged. We are really surprised to hear you are not happy with your bathroom we installed for you in July last year. We were aware we started the week later than originally quoted but we phoned and explained that we would be with you the week later and apologised for any inconvenience caused. You then expressed that the project must be completed by the week before your operation which we did. When completing your project an email was sent by yourself expressing your love for your new bathroom and highlighting the points you have raised in the review above. We replied to this email responding to each point with an explanation. So the conclusion of the project was left that you were happy with the finished project and a bit dissapointed with some of the issues that occurred during the installation which as previously mentioned were explained. If you have since had a problem with the Bathroom all you needed to do was phone us and we would sort it. If you wish to discuss anything please don't hesitate to contact us or pop in to the showroom. From the moment of first contact, this company has exceeded all our expectations. 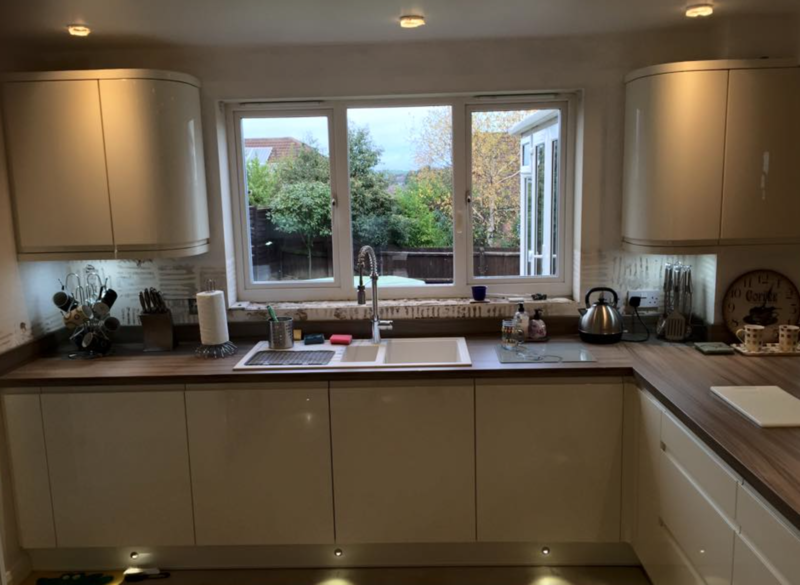 The cost of two projects (conversion of bathroom to wet room and full renovation of kitchen) was below what was expected and the design, workmanship and quality of product was of the highest order. I am delighted to recommend this company. Great service from start to finish, my bathrooms look fantastic. Russell was brilliant. Would definitely recommend ESTU. All work carried out to a very high standard, could not fault anything. (Chris) was a very pleasant, hard working lad. Would certainly recommend him and the company. (Great job done). Superb job, carried out by a very professional company. Cannot recommend them more highly. Will definitely use the company again! New kitchen. Gave clear advice and provided very detailed price breakdown, started on planned day. All staff and sub-contractors were excellent. Disconnected item due to able to obtain better price from supplier. Finished on time. Final bill under quotation. Perfect job all round. Thank you for trusting your brothers recommendation and choosing ESTU LTD.
We are extremely pleased with our refurbished kitchen and would have no reservation about recommending ESTU. 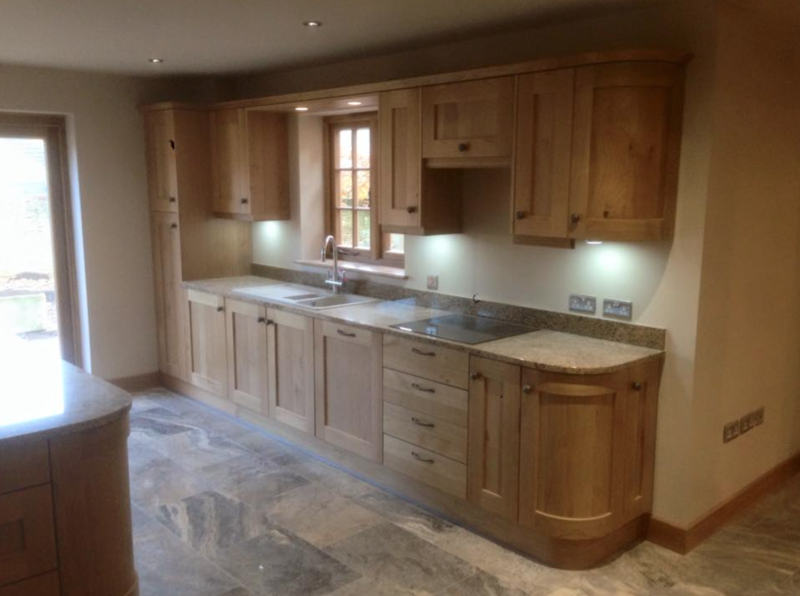 The work was carried out to a very high standard and the finished kitchen exceeded our expectations.